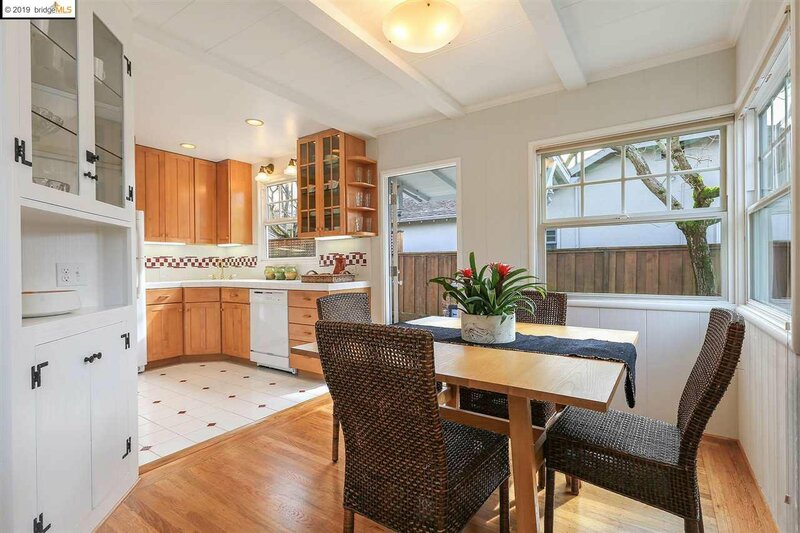 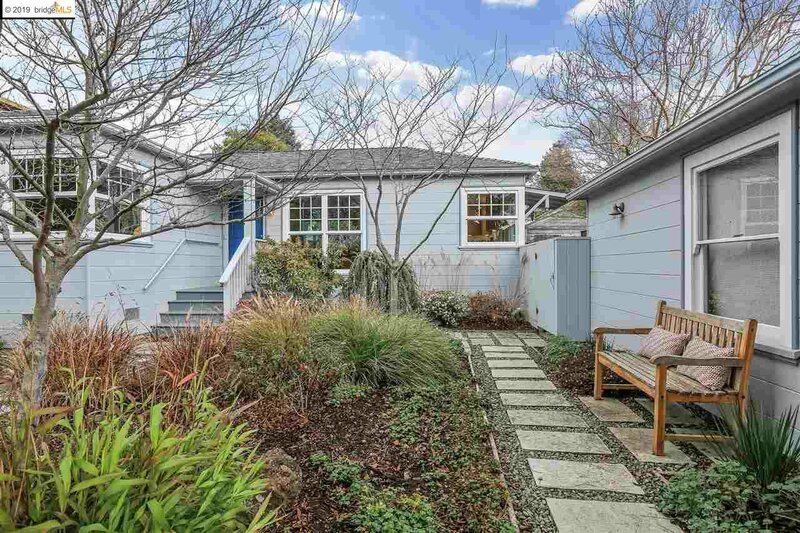 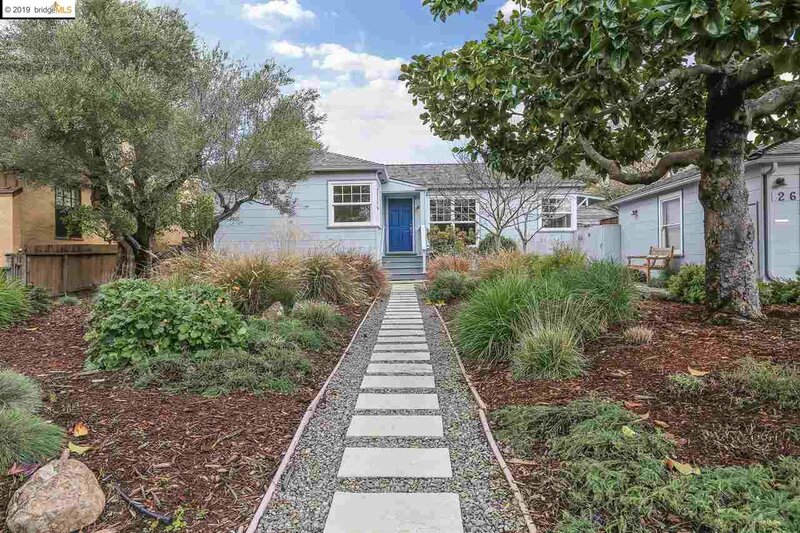 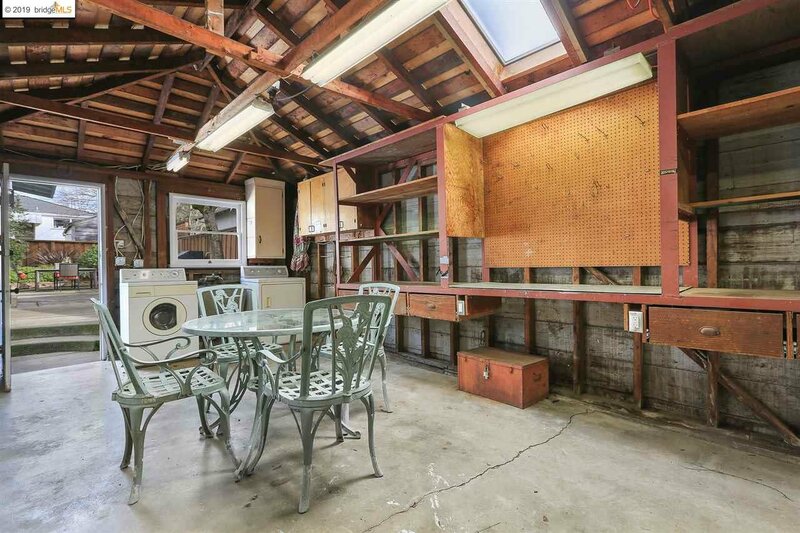 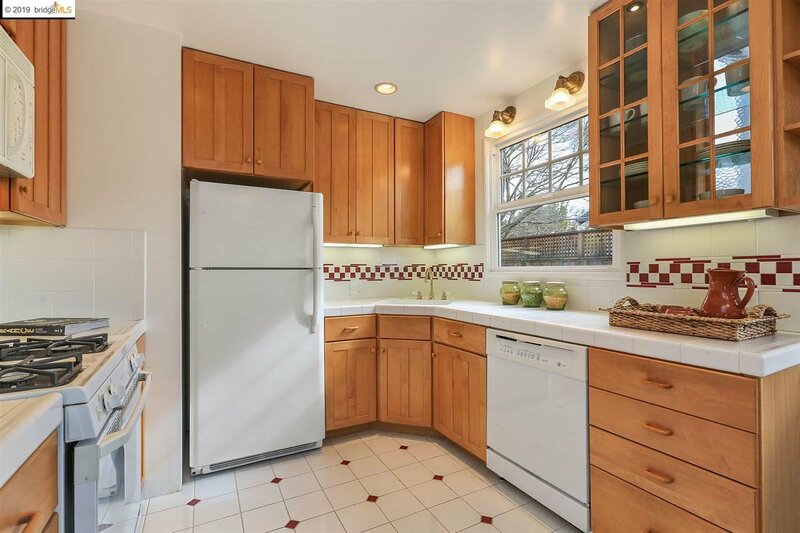 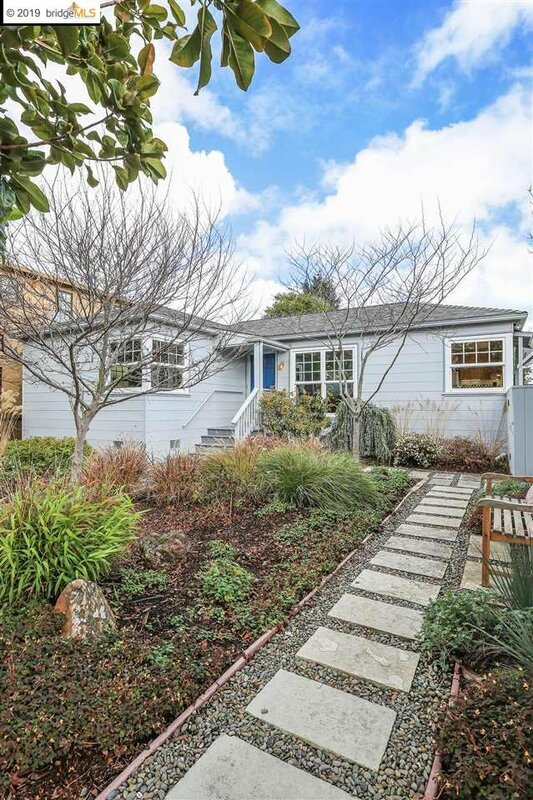 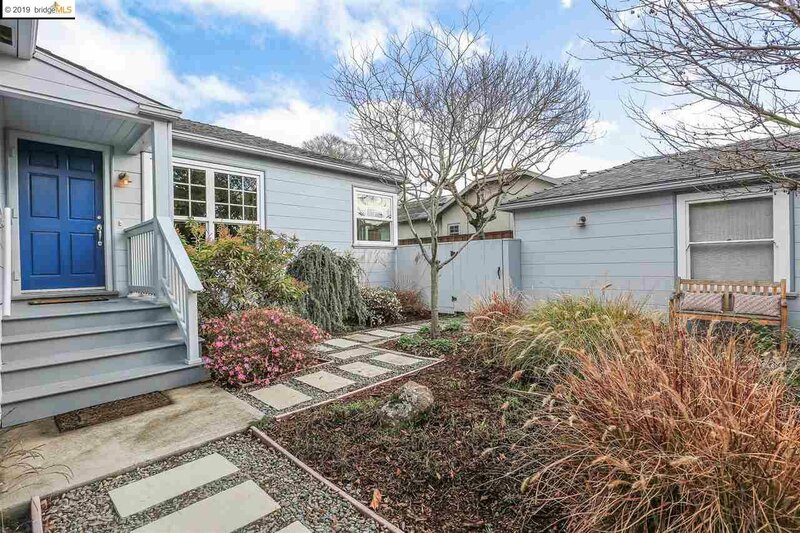 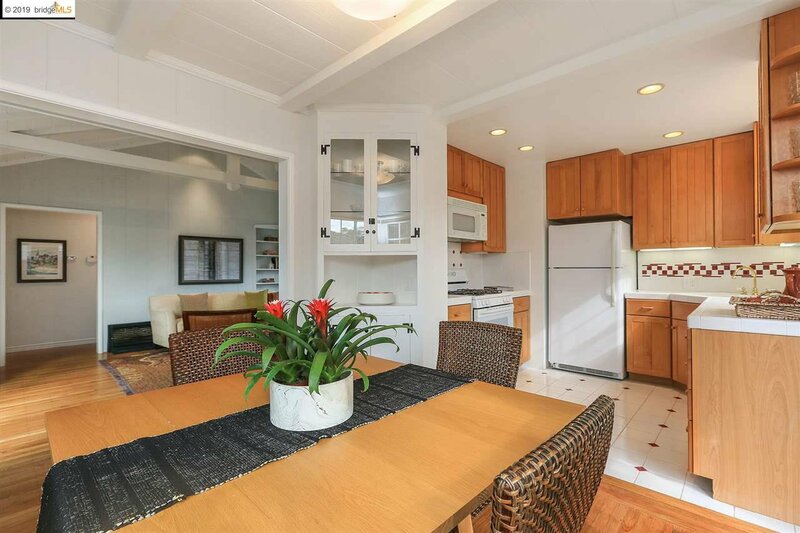 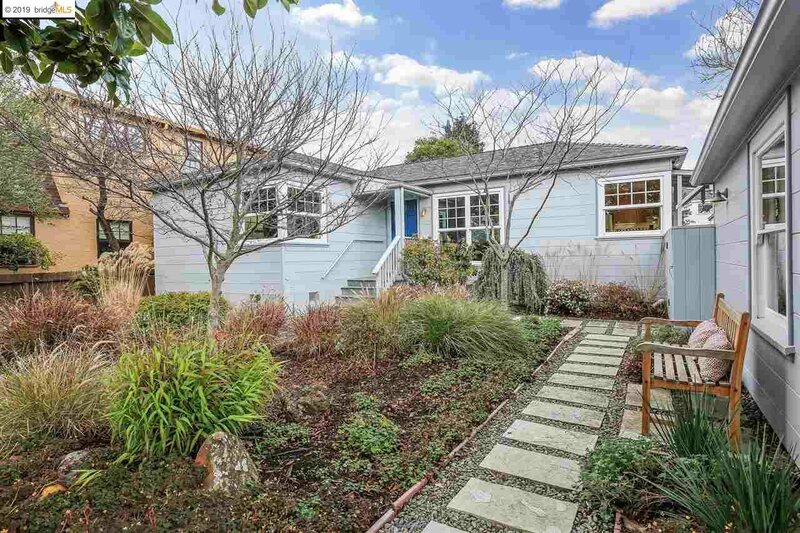 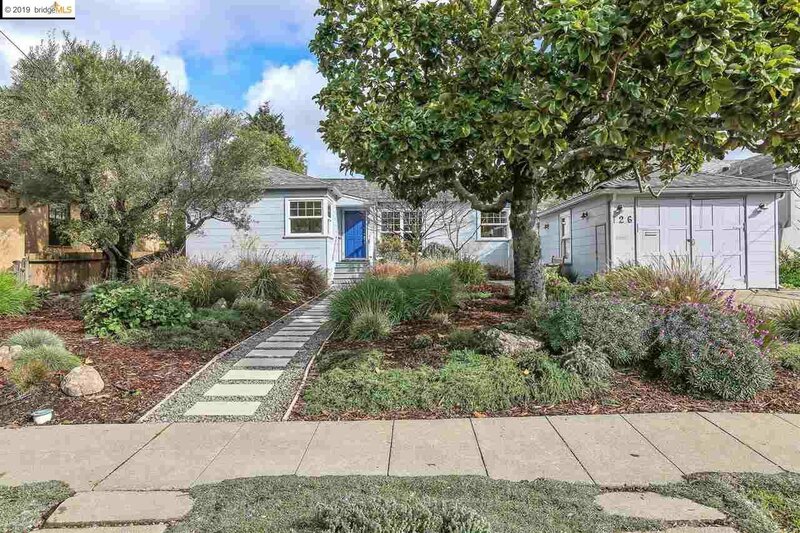 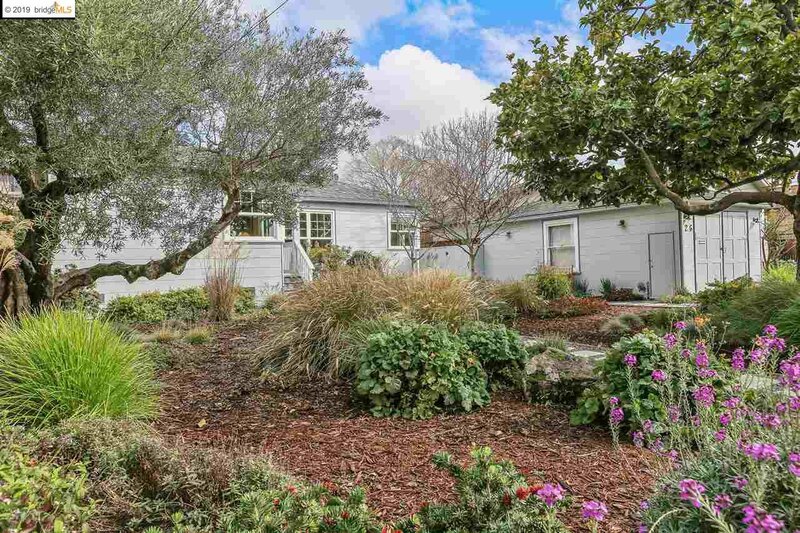 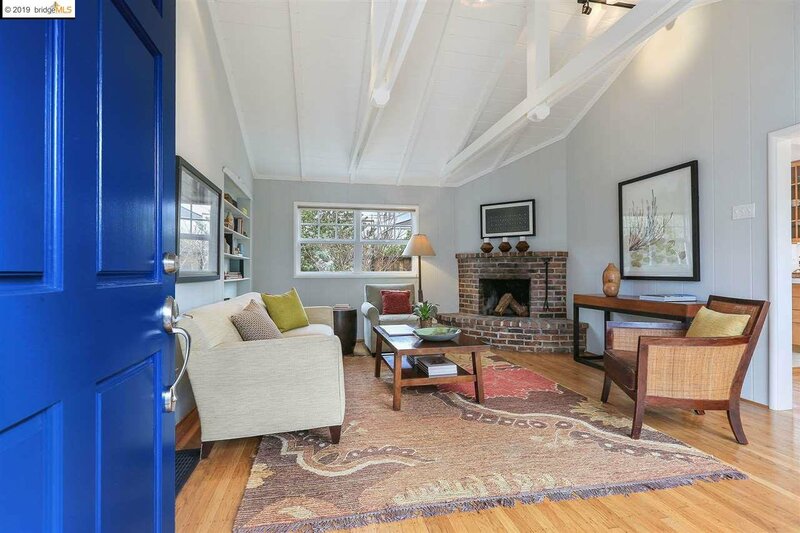 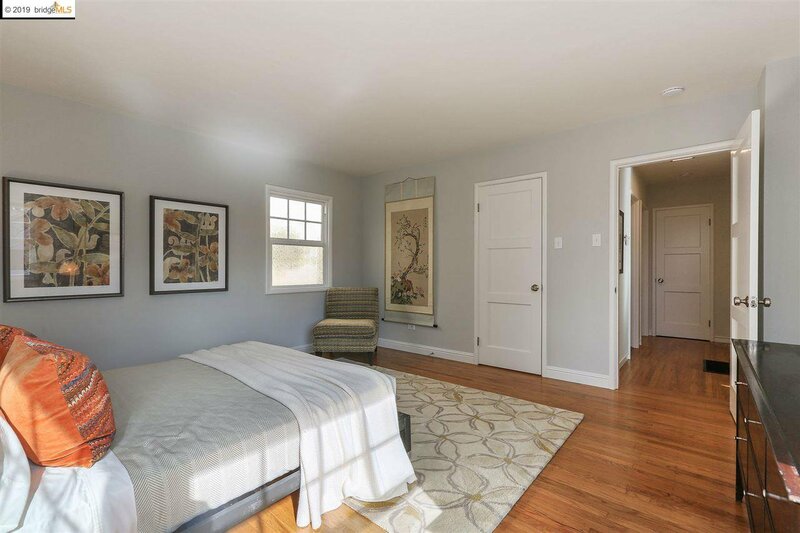 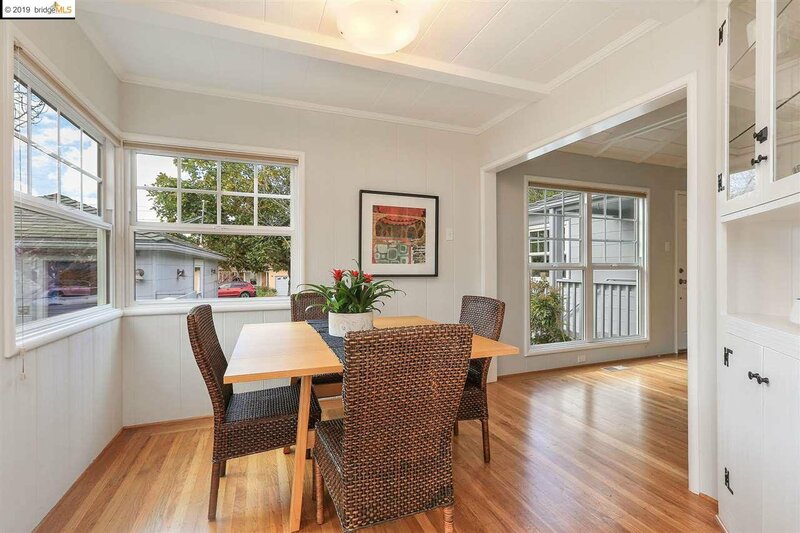 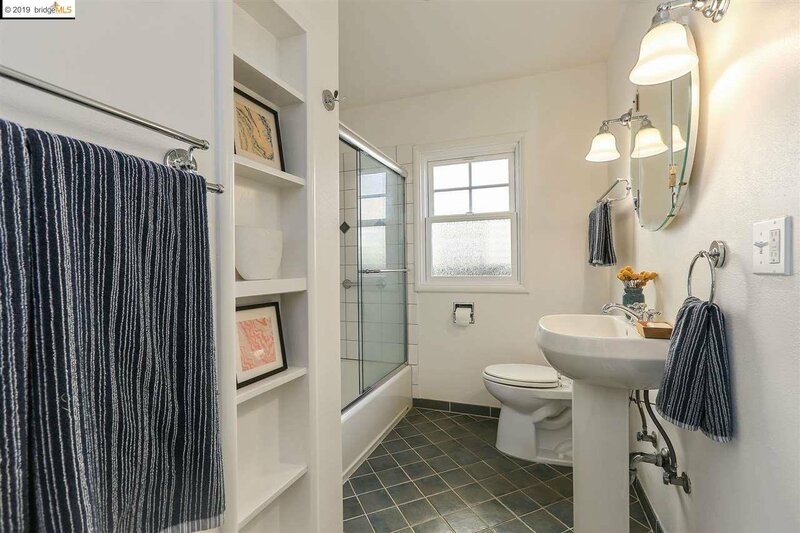 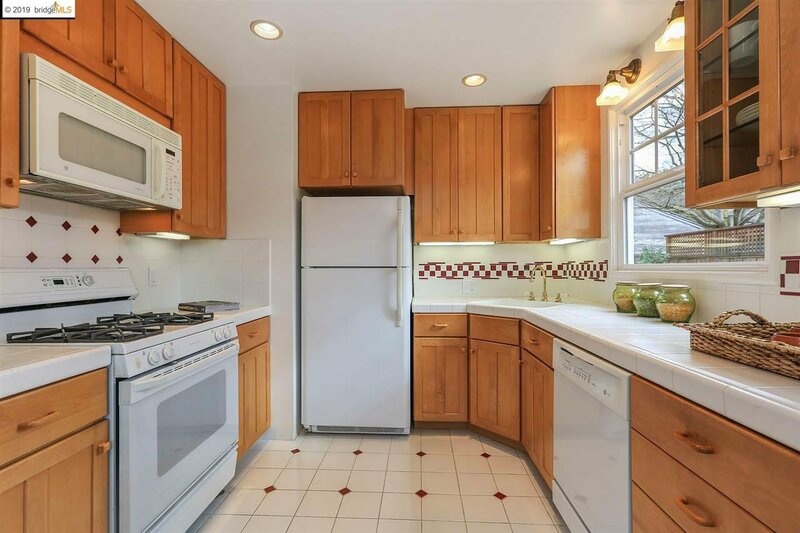 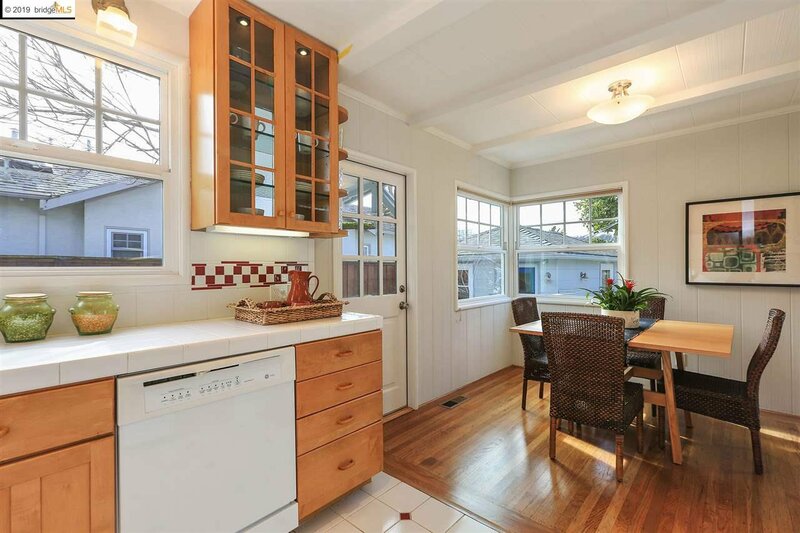 Charming & bright one-level home in desirable St. Jerome’s/Fatapple’s neighborhood. 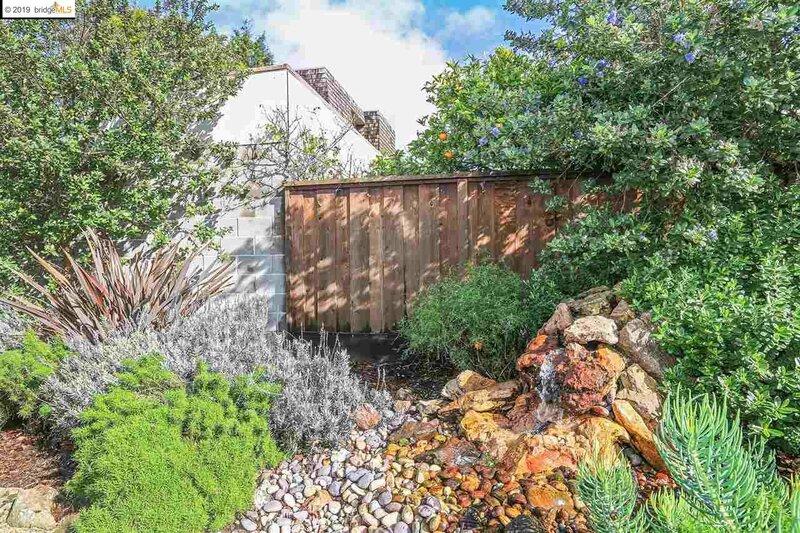 The home is set back from the street on a lovely spacious 6,000 square foot lot w/mature trees with a variety of flowering plants. 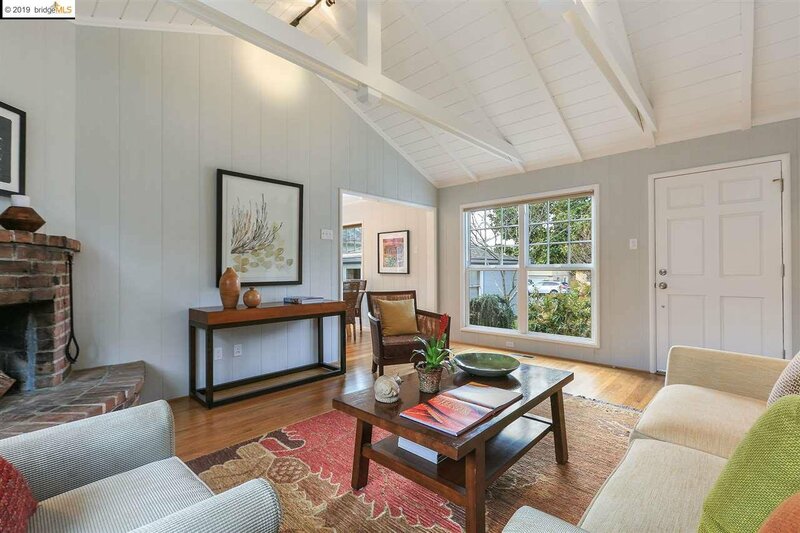 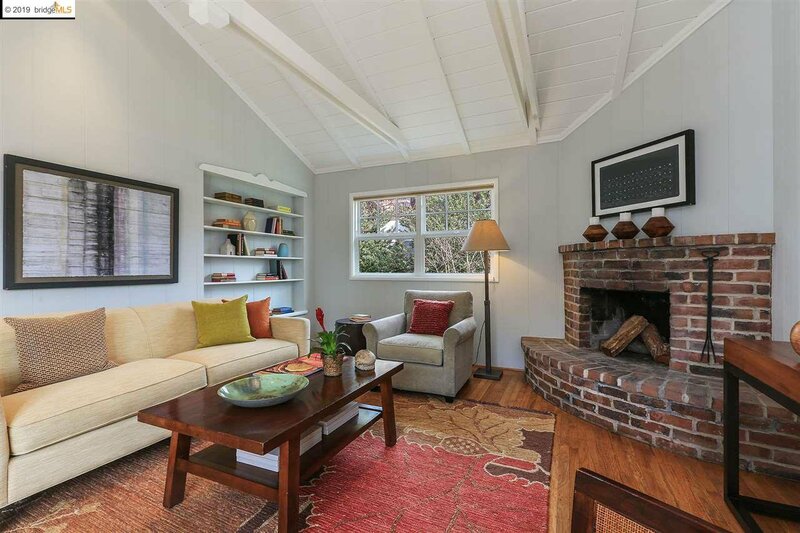 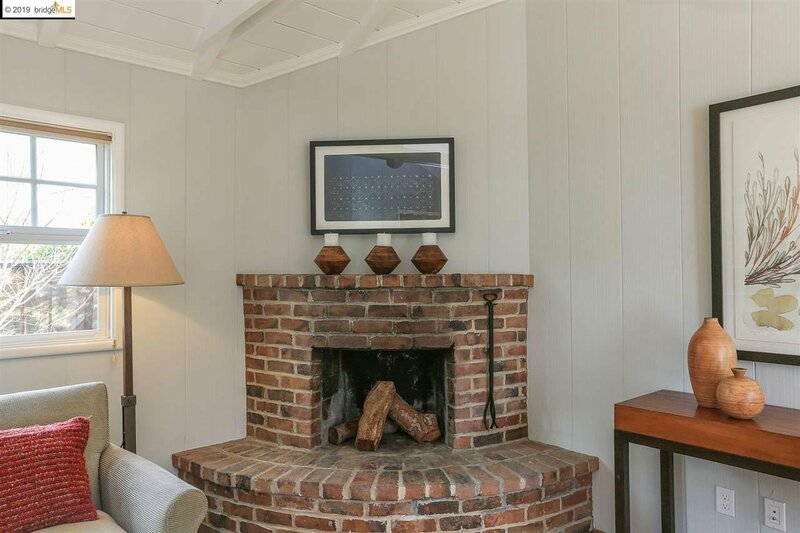 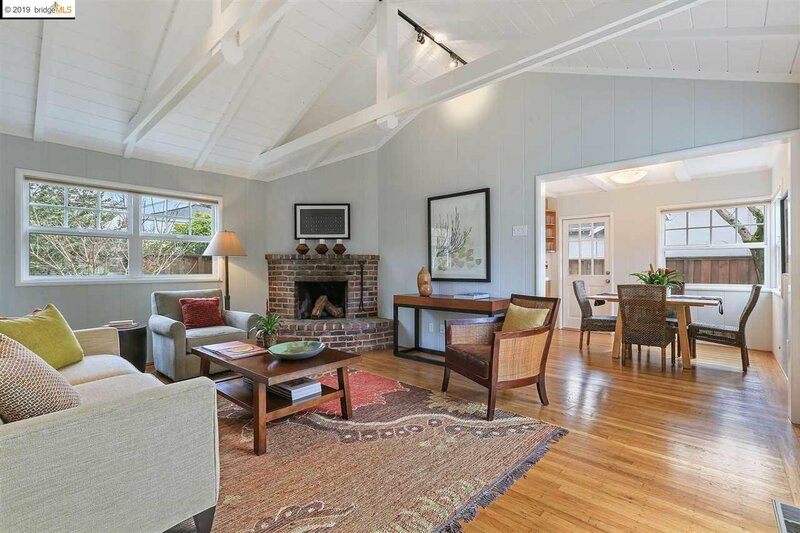 Living room w/vaulted wood-beamed ceilings, fireplace & built-in bookcase. 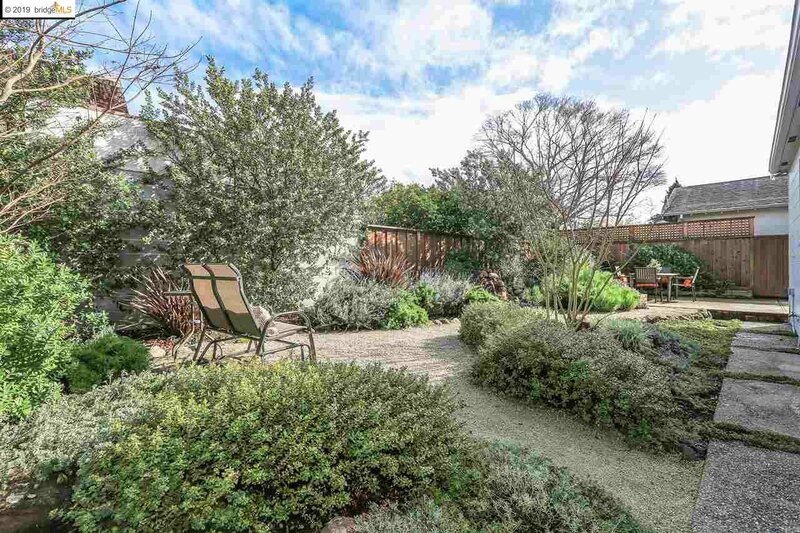 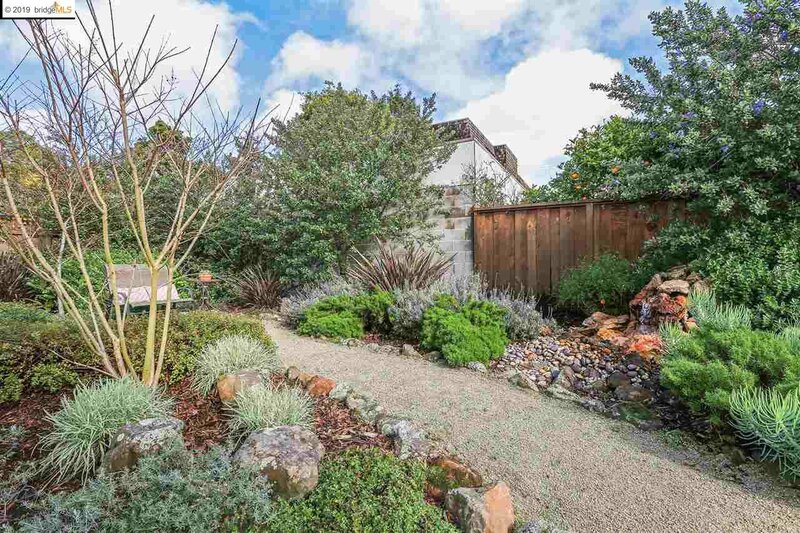 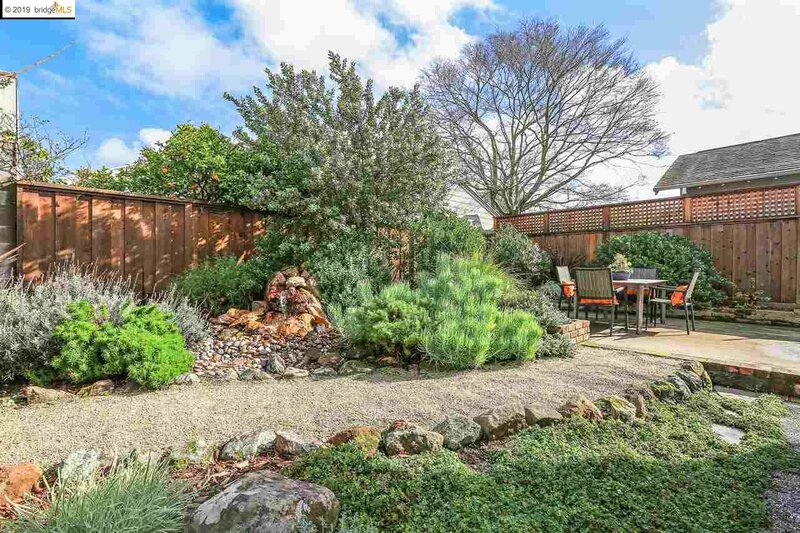 Backyard w/built-in barbecue kitchen, beautiful mature plants & patio. 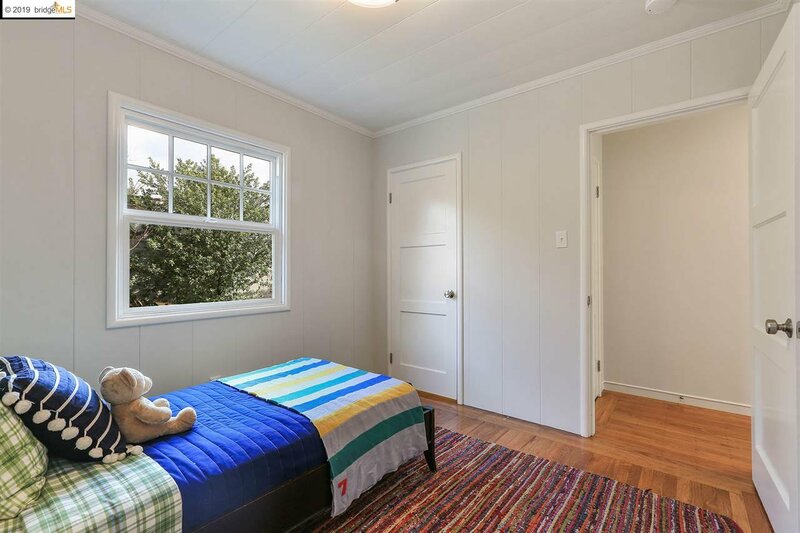 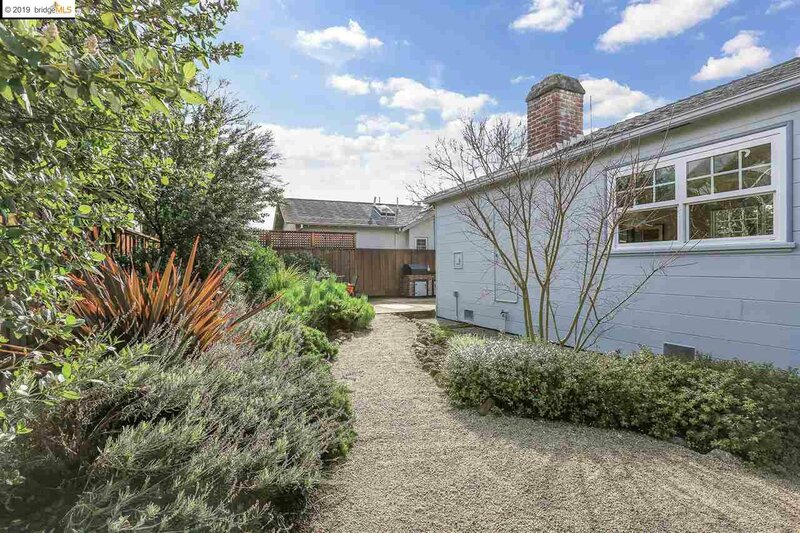 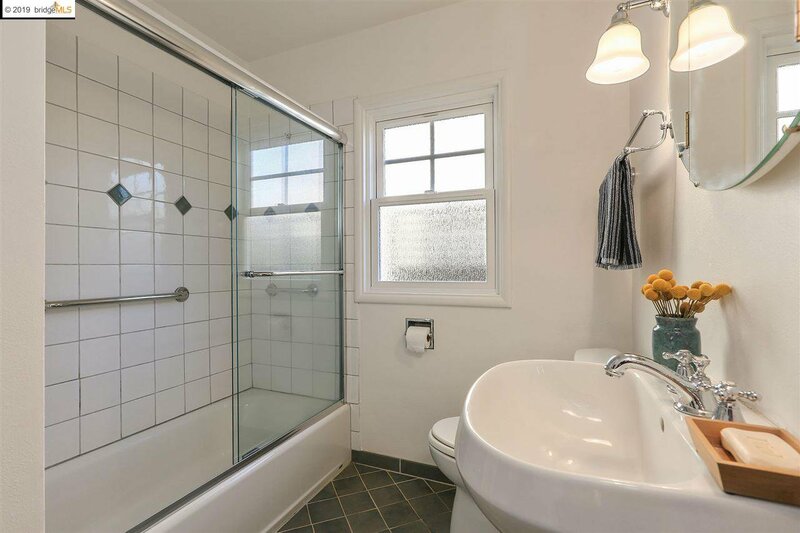 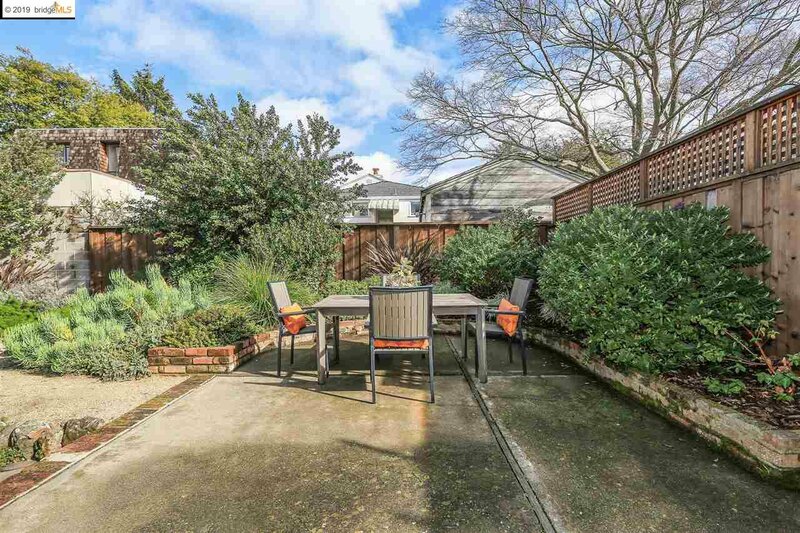 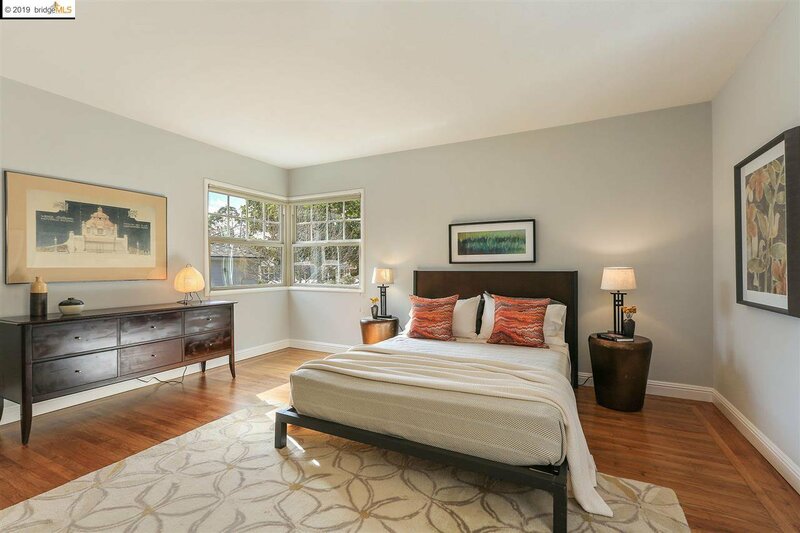 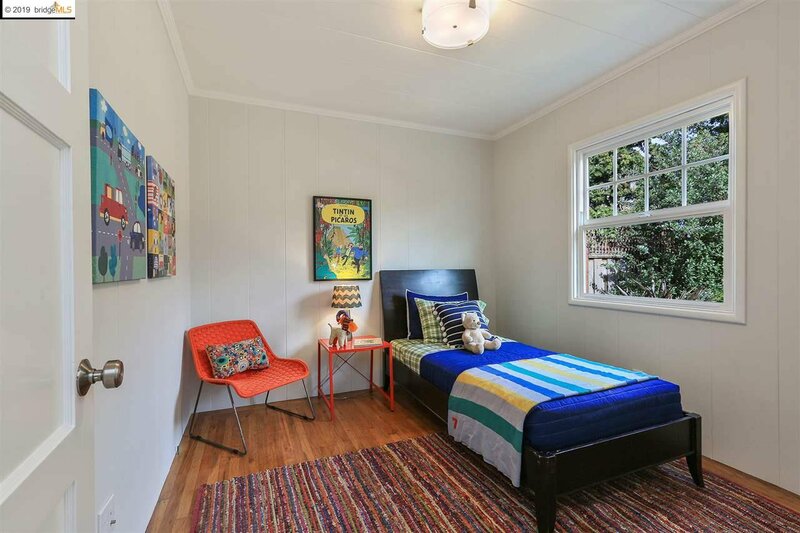 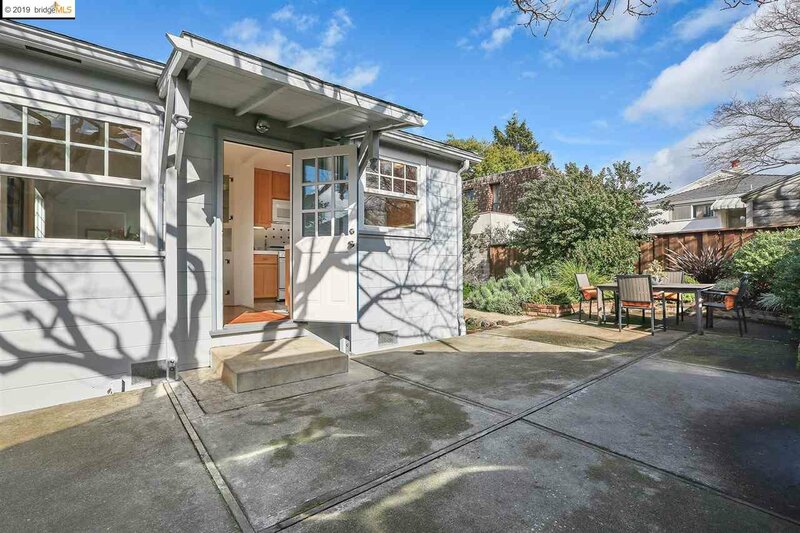 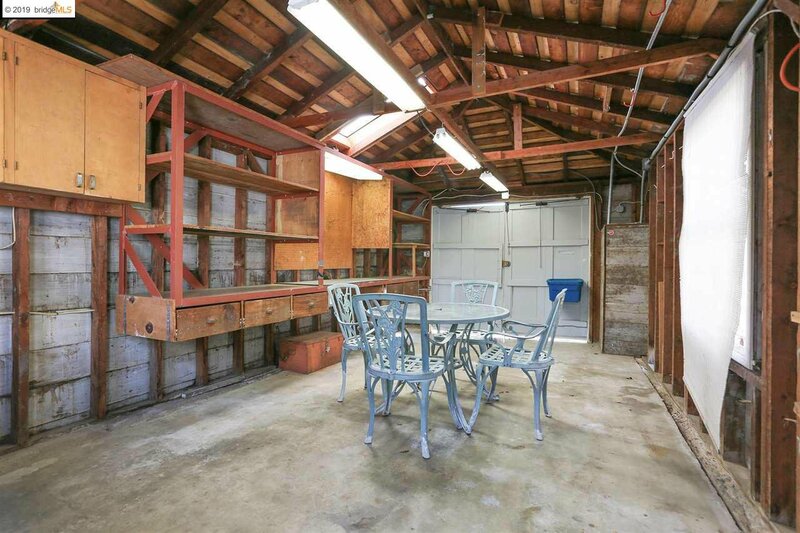 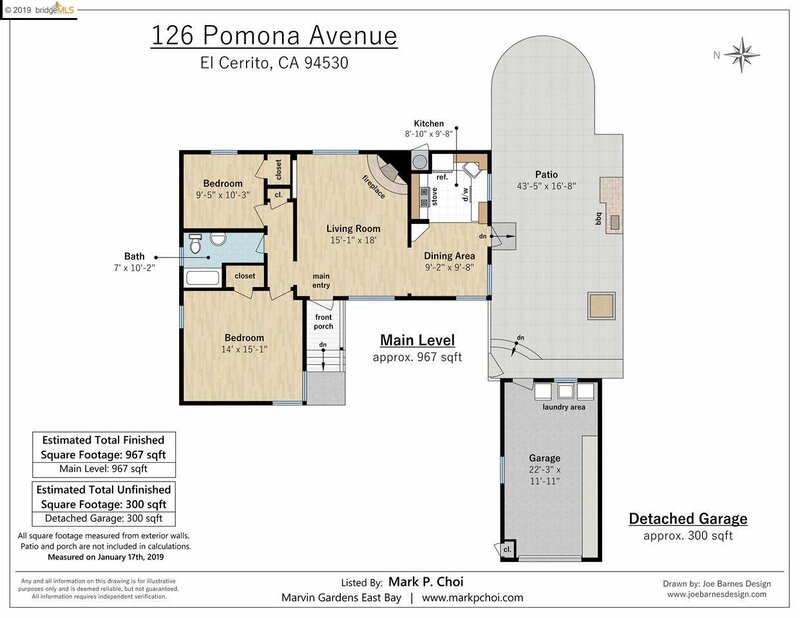 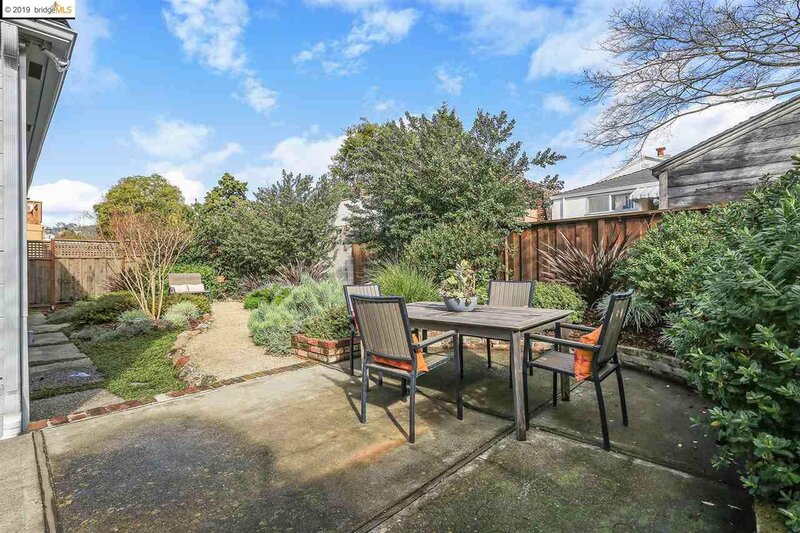 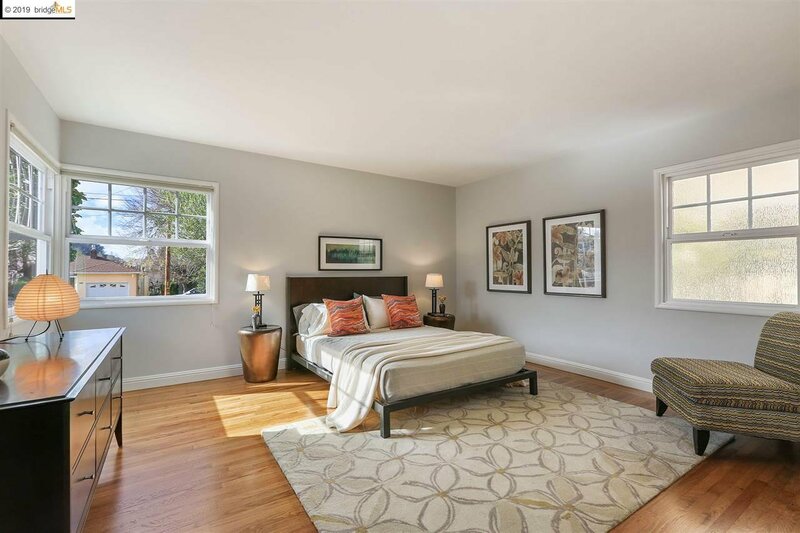 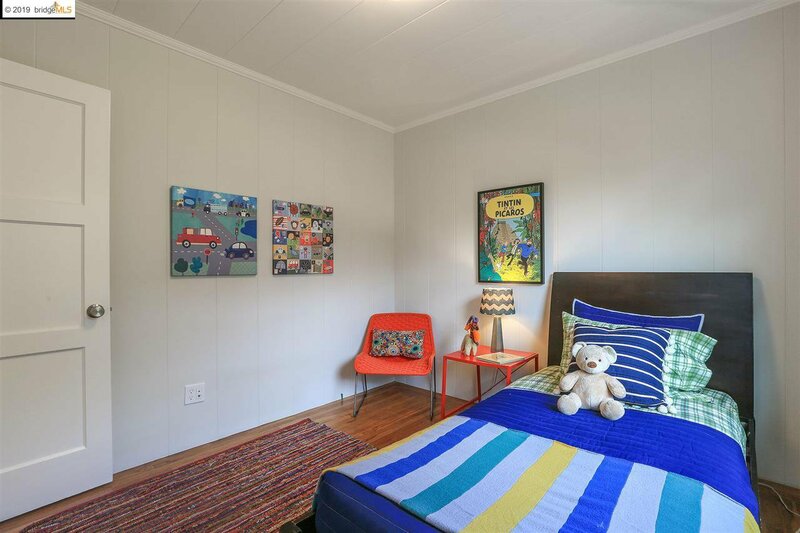 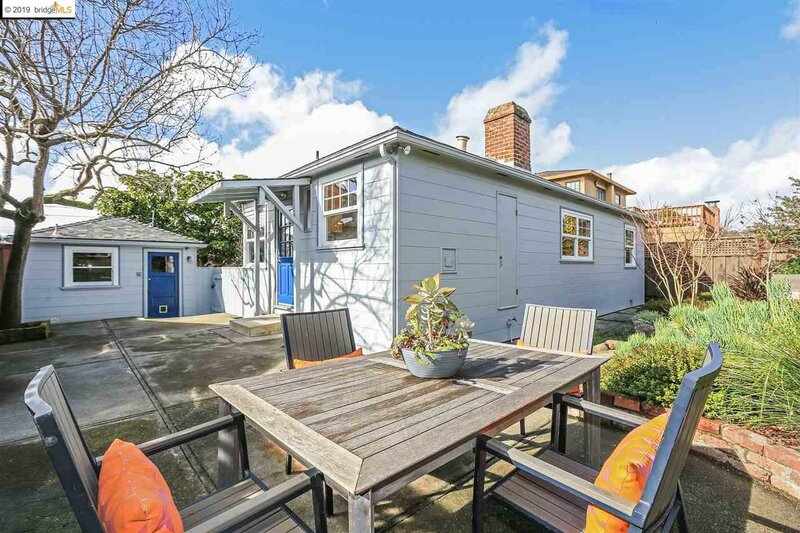 Walking distance to EC Plaza BART, the Kensington Circle & Farmer’s Market, Memorial Park & Solano Avenue. 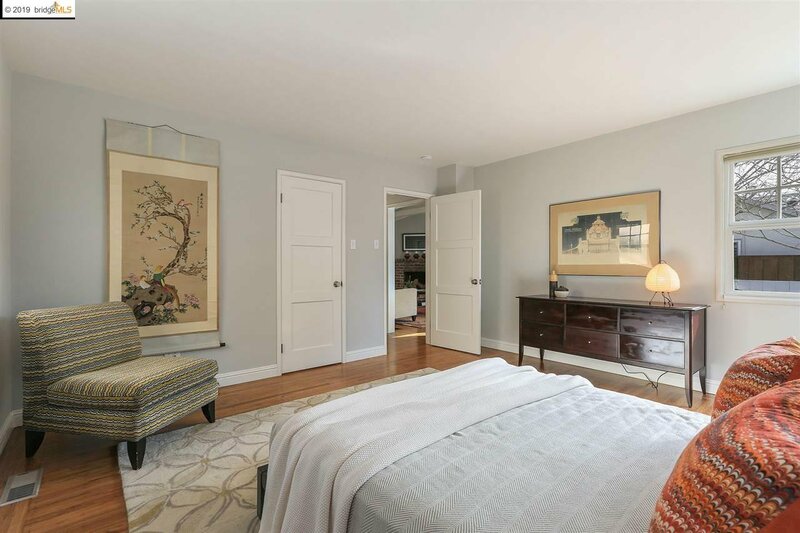 Sunday Open 2/10 and 2/17 2-4:30pm.